Custom Design Jewelry should share a unique story of your love, life and passions. Inspiration comes from within, and Marlow’s offers many options to work together with you to design something uniquely yours. 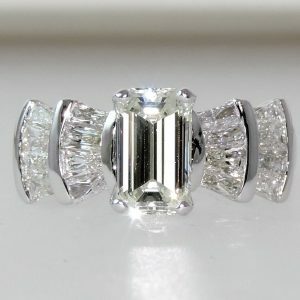 We custom design all kinds of jewelry – wedding rings, engagement rings, eternity bands, all kinds of gemstone rings, earrings, bracelets, pendants, “If you can dream it – we can create it”. 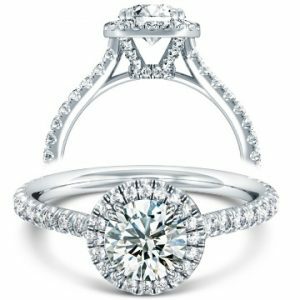 Uniquely Yours – Marlow’s Engagement and Bridal Jewelry offers endless styles of unique and exclusive ring designs, as well as custom jewelry design options, modern trends, and all time classics. Our attention to quality craftsmanship shows in every single design down to the smallest of details. We take pride in offering a beautiful product that will be loved for many years and last for generations. 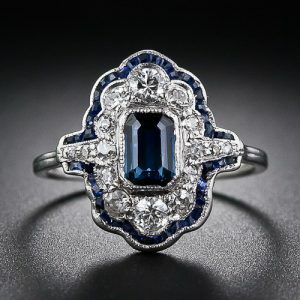 Marlow’s Estate Jewelry Collection spans from the early 1900’s to the later part of the 70’s with styles from the eras of Edwardian, Mid-Century, Art Deco, Victorian, and more. Every piece is unique, and every day we add new unique and treasured pieces. Our collection is every changing so we invite you enjoy the beautiful online collection and come experience it LIVE in our Issaquah store. We are excited to share these beautiful collections curated with you in mind- visit our store to experience the true beauty and personal connection of these jewels. 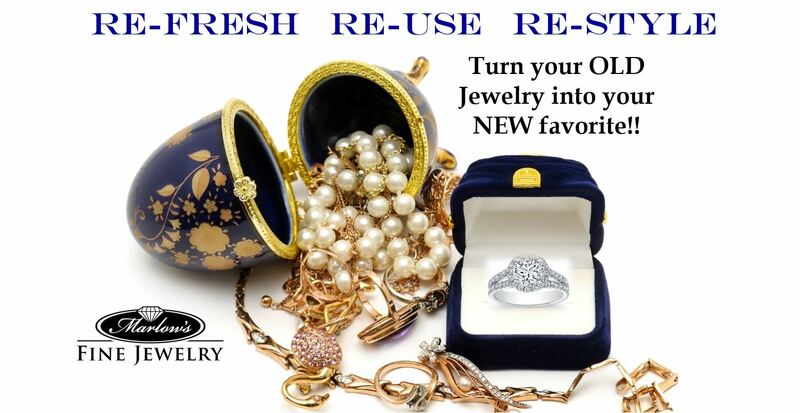 At Marlow’s we want you to love your jewelry! If you don’t see it- we can special order it for you- or custom make a piece that is uniquely yours. 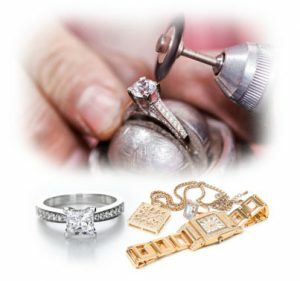 Marlow’s Fine Jewelry offers a wide range of jewelry repair and restoration services from simple jewelry repair and ring sizing, to helping you restore a treasured family heirloom. At Marlow’s we pride ourselves in having the combination of Experience, Expertise, and a commitment to Excellence. With 40 years of Fine Jewelry experience, we love helping bring out the sparkle in your beautiful jewelry. 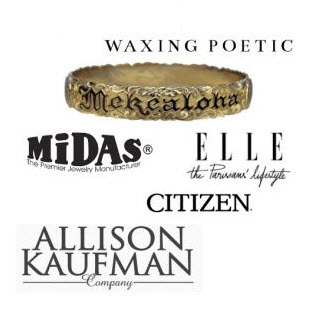 We are “Your Trusted Professional Jeweler” here to help you enjoy from your beautiful jewelry – and help you keep it safe, sound, and looking stunning! Come in for FREE cleaning at our convenient Issaquah location!! Trust Marlow’s to help you select the perfect diamond for your special occasion. 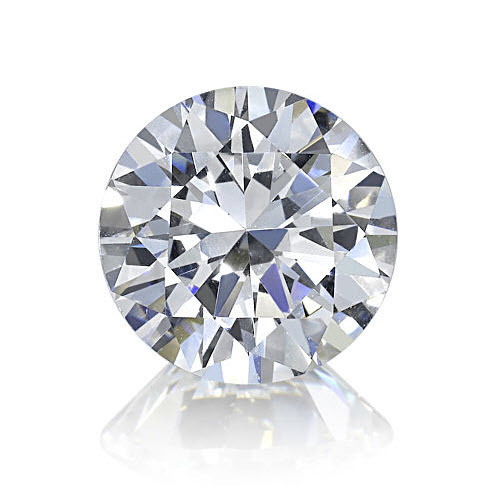 Sharing our years of diamond knowledge and experience, GIA Certified Stones, European and Estate Cuts, we’ll work with you to help you select the perfect stone for your desires and budget. We are passionate about sharing the ins and outs of diamonds with our customers to ensure they have a wonderful jewelry experience. Come visit our comfortable, relaxed store and experience what makes Marlow’s Fine Jewelry so special. The Marlow’s, the store owner’s, make you feel at home as soon as you walk in the door. The jewelry selection is fantastic, including all the custom pieces, made by Will. He fixed my bracelet and asked to clean my rings while I was there. My rings look brand new now. Great place to find a gift for a special occasion!!! I am absolutely ecstatic with my latest purchase from Marlows. I had a pinky ring made which Will came up with the design. It is one of a kind and the compliments keep rolling in. The Marlow’s; Debbie and Will are an absolute joy to work with. Family run businesses are just better! This jewelry store was such a positive experience for me. The owners were so kind and so knowledgeable about my wedding ring. I would highly recommend this store to anybody looking for a trustworthy and highly skilled jeweler! We are located in Issaquah, WA, but we also proudly serve nearby areas including North Bend and Sammamish!